Songs for Sound Reaches 13,500 Free Hearing Screenings & Rolls into Florida to Help Even More People: HEAR THE MUSIC! Are you turning up the volume on the tv? Do you say "huh?" often or turn one ear to hear? Does your child have low-literacy levels, inattentiveness or behavior problems? Do you experience ringing? The first thing you must check is: HEARING. You've checked your eyes routinely, but what about your EARS? Songs for Sound, a Nashville-based nonprofit organization dedicated to enriching the lives of people living with hearing loss, is making it's way across Florida in January and February offering free hearing health services to the public. 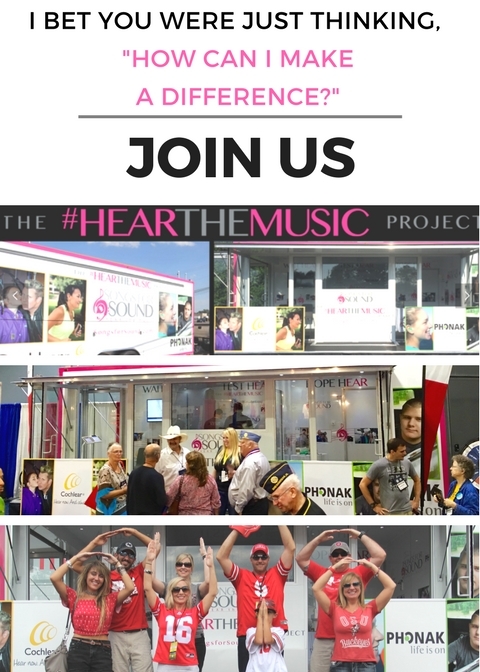 The Hear the Music Project brings a mobile hearing health clinic to community sites throughout the nation, providing free hearing tests, hearing protection, and information on various hearing solutions available today. 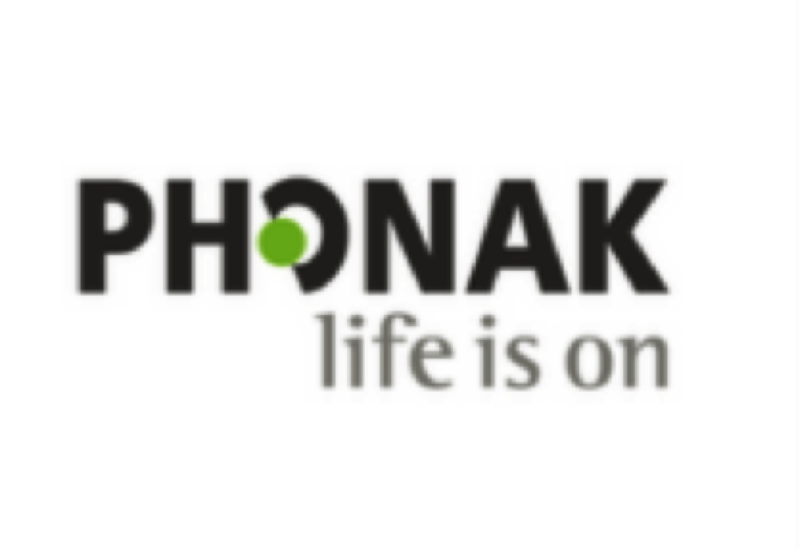 Industry leaders Cochlear Americas, the leader in cochlear implants, and Phonak, leader in hearing aids, sponsor the project with partners such as Otohub offering advanced screening technology. Songs for Sound has been helping people with hearing loss access sound since 2010. Jaime Vernon founded the charity after her daughter, Lexi, was born deaf and received the life-changing ability to hear through cochlear implants at 19-months old. Lexi, now 10 years old, lives the most amazing life full of incredible accomplishments. She is a member of the elite travel softball program, the Tennessee Mojo, has become an accomplished pitcher and also plays on a very competitive basketball team as the starting Center. Lexi also dances and is an Honor Roll student. Jaime, SFS founder and Lexi's mom, states this is all directly related in her ability to HEAR and use SPOKEN LANGUAGE to communicate with a very chatty world. Now, in its second full year of touring, Jaime sees how impactful the tour has become. "We've reached 13,500 people directly through our program. Our efforts are very strategic. We provide folders of information based on screening results, checklists for follow up to guide people down the right path, & we hand out materials based on THEIR needs, not general needs. We PERSONALIZE every encounter to change behaviors. We don't just rack up screening counts, we want to encourage people to take ACTION and live the life Lexi gets to live," says Vernon. "We created the Hear the Music Project to target populations where hearing loss often goes undetected - Veterans, Seniors and underserved children are our community focus, but we also want to reach everyone at the big weekend events." Vernon notes. As a result of this targeted outreach, the Hear the Music Project has an overall referral rate of 55 percent; meaning hearing loss is detected in nearly 5.5 in 10 people screened. This includes 65 percent of veterans, 60 percent of all senior citizens, and 40 percent of underserved children. These individuals are counseled on site and referred to a local audiologist. Songs for Sound follows up with each referral to provide an audiology clinic finder and answer questions. Songs for Sound is a Nashville-based nonprofit organization that believes all people have the right to choose how they hear and communicate with the world around them. The organization serves as a voice for children and adults who experience hearing loss and helps raise awareness of all the options and resources that are available to them. 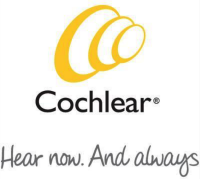 Jaime Vernon founded it in 2010 after her daughter Lexi, who was born deaf, was given the gift of sound and many more opportunities through cochlear implants. Songs for Sound provides education on the different options available to treat hearing loss, raises funds for individuals and families with hard-of-hearing children and lobbies for legislation that makes solutions more affordable and accessible. JOIN US OR TO VOLUNTEER, please email Kelly Walker at kwalker@songsforsound.com.